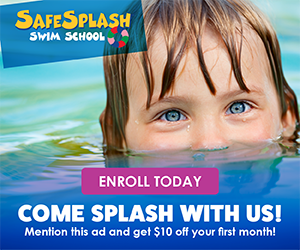 Yes, it's only February, but now is the time to start thinking about summer camp options for your kiddos, especially since many camps offer an early bird discount! 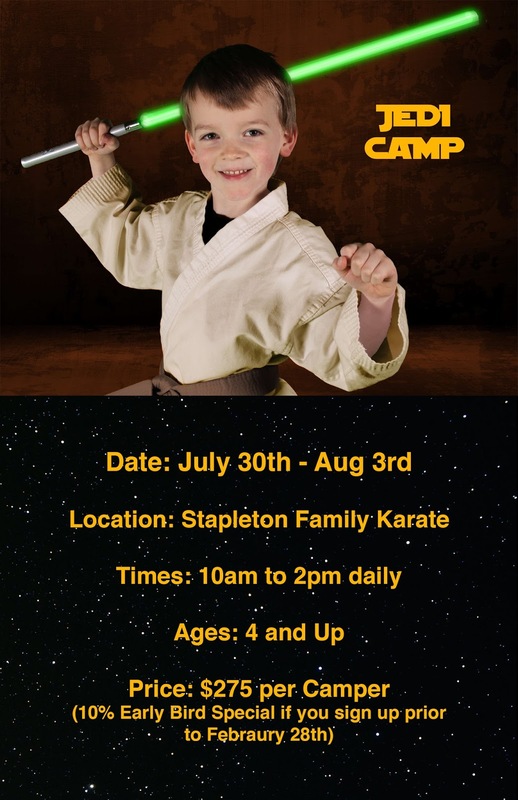 At Stapleton Family Karate, they're offering three different summer camps this year for your little Ninjas, Jedis, and Nerf warriors. 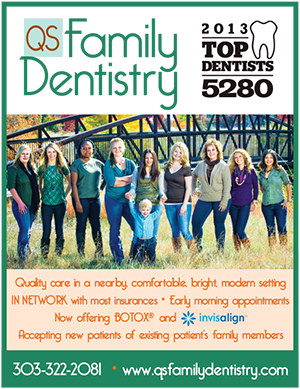 Stapleton Moms readers can get 10% OFF if you sign up for camp before Wednesday, February 28th, 2018. Email Erin@StapletonFamilyKarate.com to reserve your spot - all camps are held at Stapleton Family Karate, 8270 East Northfield Blvd, Denver, CO, 80238. First, your child will learn how to walk, sneak, hide, and move like a ninja! Second, your child will learn how to use ninja stars (rubber ones), a ninja blow gun (with plastic darts), and how to use a ninja sword while fighting off the samurai! 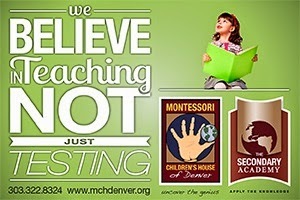 This camp is every child’s dream camp and is guaranteed to be a HUGE hit this summer. Includes: 1 Ninja utility belt, 5 Ninja stars, 1 blow gun, 25 safety darts, and 1 rubber Ninja knife ($40 value). 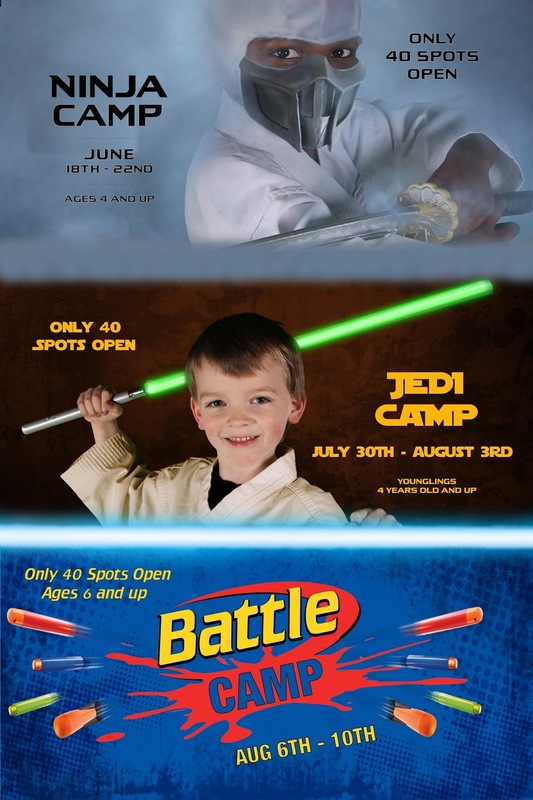 Your child will learn the skills of a Jedi Padawan with a week of Lightsaber training, Jedi battles, Martial Arts, and life skill lessons. 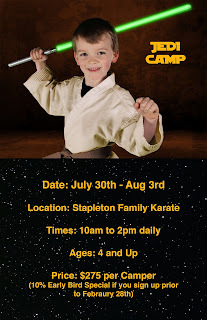 They will get to pick their very own training lightsaber choosing from Red, Green, or Blue sabers which they will get to keep after the camp. Most importantly, throughout this week we will teach them the true skills of a Jedi are using Respect, Discipline, Focus, and Confidence. 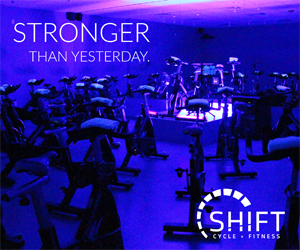 This will be one of their favorite camps this summer guaranteed! 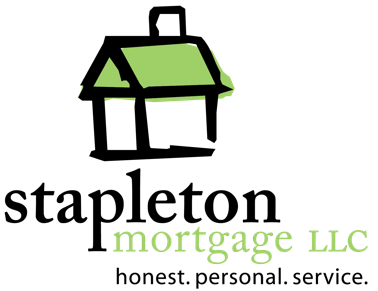 Does your child love playing Nerf Guns with their friends? 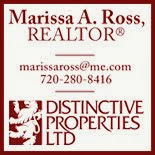 If so, we have the camp for you! 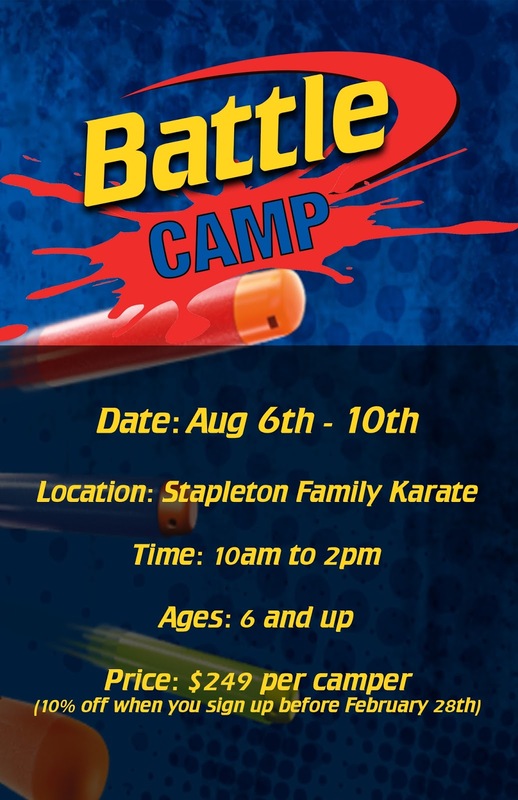 The 2018 Battle Camp will be a week of team training, team challenges, obstacle courses, and battles with Nerf Guns. A Nerf Gun will be provided for use the week of camp or campers are welcome to bring their own. This camp will be about making new friends and having a lot of fun! 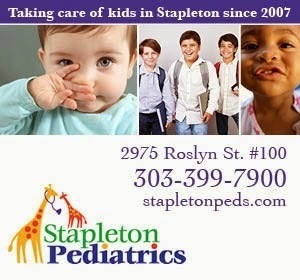 Again, Stapleton Moms readers can get 10% OFF if you sign up for camps before Wednesday, February 28th, 2018. 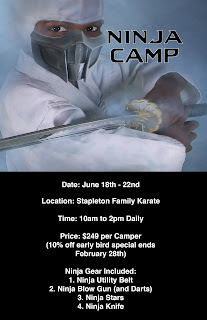 Email Erin@StapletonFamilyKarate.com to reserve your spot! 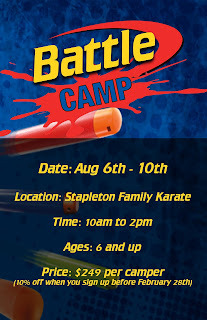 All camps are held at Stapleton Family Karate, 8270 East Northfield Blvd, Denver, CO, 80238. Food is not included - campers need to bring a sack lunch with a snack or two to each day of camp.